Every person is a hero in himself, sometimes unsung too. 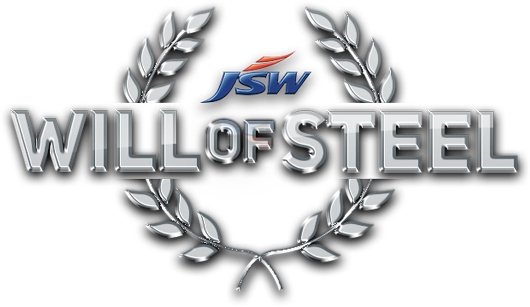 JSW salutes and honours such heroes and #WillOfSteel is an effort by JSW to honour these such heroes of India who have battled circumstances against all odds and proven their mettle. In today`s world their efforts are battling the worst disaster on the horizon- climate change and deforestation. Although their efforts started way back towards this but the truth is that we need more people like them at a time when the world`s and especially forest cover is decreasing at an alarming pace in the name of development. 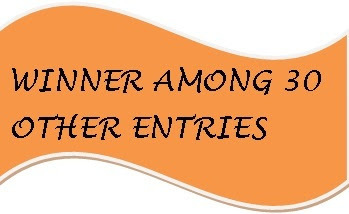 This entry, this blogpost therefore is dedicated to the story and efforts of these 3 environmentalists. 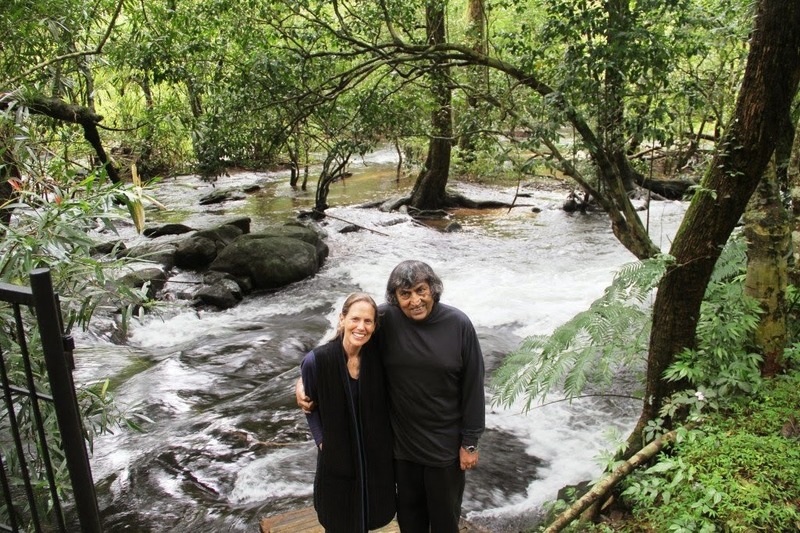 The story of this couple dates back to 1991 when they purchased 55 acres of land in Kodagu district in Karnataka due to their love for nature and wildlife conservation. They purchased the land from the unused and abandoned land from farmers who were not using it for any purpose. Soon 55 acres turned into 300 acres all because they followed a few simple rules that there wont be chopping down of any tree whatsoever, no human interference and no poaching as well. They let the existing trees remain while planting new trees. Many trees here have medicinal values. The existing eco system of the sanctuary is never disturbed and the sanctuary is dependent on solar and alternate energy for its need. The forest has a river with over 305 species of birds. Many species of animals can also be found here such as elephants, tigers, lions , king cobras etc. Their love for nature is atleast helping the green cover fight for itself. The birds return every year while the elephants help the forest in regenerating more by swallowing seeds as whole. Its animals and nature working in tandem to co exist. He is also known as the “ forest man of man. He started planting saplings in 1979 on a barren stretch of land in Jorhat, Assam. Today , after 36 years of continuous and ongoing efforts the area has transformed into 1360 acres of forest land which is more than even New York`s Central Park. To transform a barren land into such a huge green area is no mean feat in any sense. He is still doing all this, still planting new saplings in the barren land while the grown up vegetation and forest area provides him with new and abundant seeds. This area is home to various wild animals as well such as lions, rhinos, deers, mares and what not. He takes care of the forest by making sure that he keeps it off poachers and people like them, away. The elephants in this forest return every year. Often facilitated at various functions and levels, he has various words of wisdom on how to develop the barren areas around the “ Moloi forest” ( the name given to the forest after him). He needs a bigger platform by my reckoning for his efforts and to make sure that his voice towards nature reaches a lot more people than just the current lot who know about him. 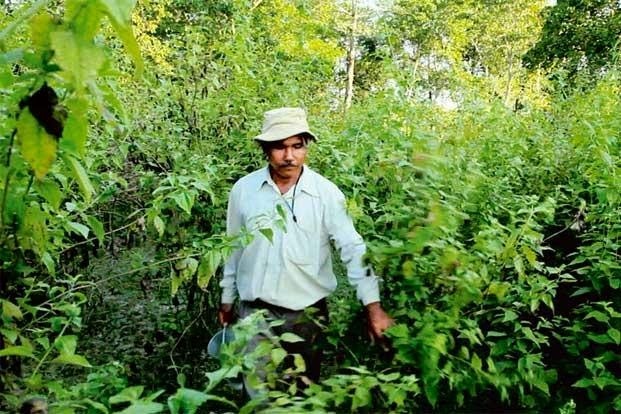 If people take initiatives and efforts even a bit of conserving and caring for nature even 1% of what Jadav Payeng is doing, I see no reason why there cant be a Moloi forest in every part of the country. “ Humans consume everything until nothing is left” is what he says. These 2 lot of environmentalists are doing all this on their own for nature, for the environment. In the rapid era of so called fast development and urbanisation, nature is the only loser here. The fight is not their alone, we all need to take part in this in someway or the other. In order to do that , they need to be given a platform to let others know about their efforts. Maybe a lot more people would come together for nature when they get to hear these stories of will of steel as its never ever easy to work for nature when you clearly know that the rate of its destruction is always going to be greater than its regeneration. So these 2 stories in my view need to be honoured and made known to everyone out there. If you wish to honour such stories just logon to willofsteel.in, vote and let the world know and let others too chip in to honour such heroes. “I’m voting for ( Pamela & Anil Malhotra)’s and (Jadav Payeng)`s #WillOfSteel and blogging on BlogAdda to help him/her get felicitated and eventually enabled by JSW ”. 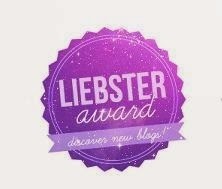 Great post Shwetabh! Good luck!